Each OPTICUS magnifier loupe is individually adjustable. 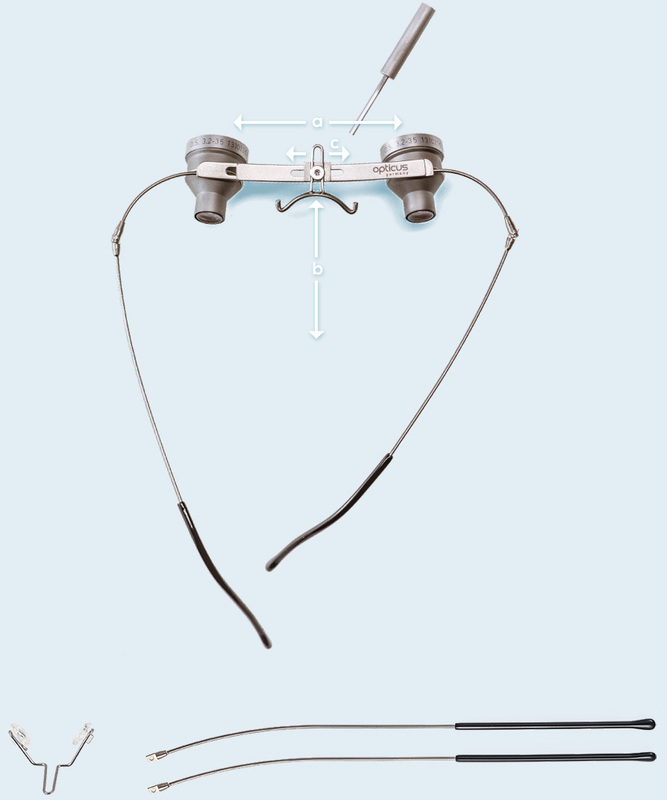 nose pads and adjustable extra-long temple arms are included with your loupe. Hinges and frame made of titanium. simply provide us with your new numbers, and you then can change the lenses. To protect your eyes, simply use non-corrective lenses. The closer to the eye, the more protection you have. To provide an exact and even lighting of the vision field. So you can see perfectly everything that counts. An additional benefit is the low weight of only 3 grams. 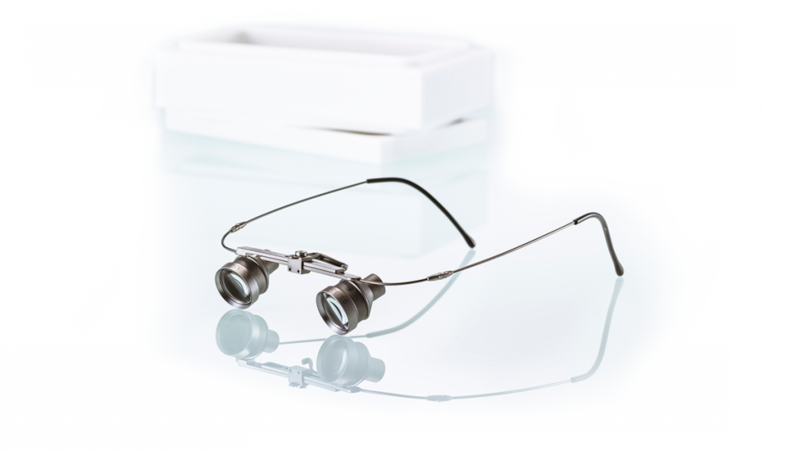 Are you interested in Opticus magnifier loupes? we will contact you without delay.